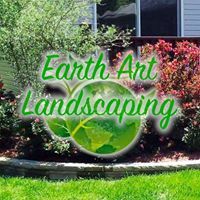 Earth Art Landscaping – Ready to meet all your landscaping needs! Ready to meet all your landscaping needs! Educated, experienced & excited about what we can do for you! Whether you want to spruce up your front yard or create a professional look for your office building, you’ll want Earth Art Landscaping to do the work for you. We can design your dream yard or we can brighten up the yard you have. We are located in Reeds Spring, MO and service a wide area. Our Services Include: Landscape Design Irrigation Water Features Tree & Shrub Planting Sod or Lawn Seeding Block/Rock Wall Mulching Beds Fertilization Night Lighting And More! Selecting the right contractor is vital when it comes to having the best service at the best possible price. At Earth Art Landscaping we take great pride in our work and are fully licensed and insured. 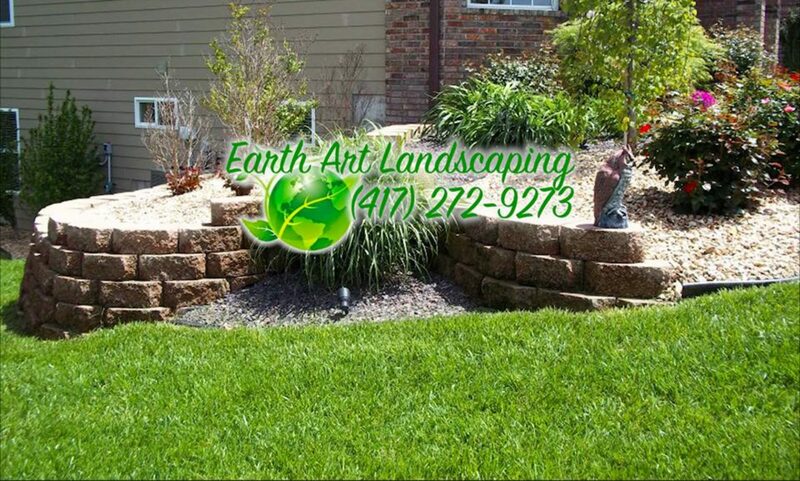 Earth Art Landscaping’s service area includes a large portion of the Ozarks including, Branson, Branson West, Kimberling City, Crane, Galena, Nixa, Ozarks, Springfield and more. We will be happy to provide references too. Get It Done Right The First Time With Earth Art Landscaping where “we go the extra mile, one yard at a time”.